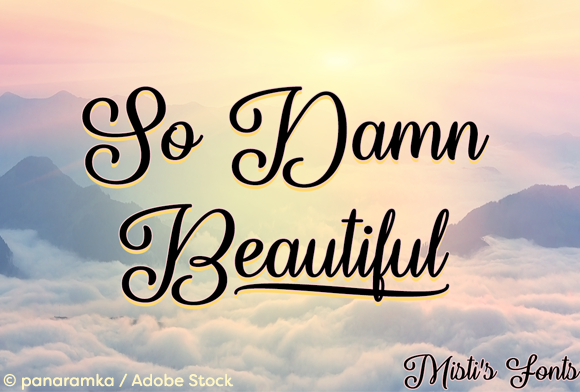 The So Damn Beautiful is an elegant typeface that will add a feminine flair to your projects! Perfect for logos, posters, and so much more! It includes stylish underline swashes which you can use to make the perfect design!